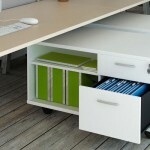 In order to work effectively in your office you need to have fully functional office drawers. The majority of office workers today rely on office drawers to provide a practical solution to their storage needs. This office storage space might not be the biggest, but it can surely help you store the things that you use frequently. In addition, they can also enrich the appearance of the office and this is not only because of their style. 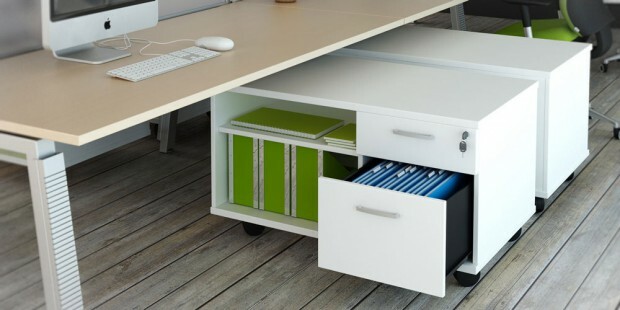 Instead of cluttering your office desk with small items, you can put them in the drawers and get more working space. You can also use them to keep things protected and safe. Office drawers are one of the most crucial elements of every office. This is the reason why we have different solutions for those who want to buy high-quality and multifunctional pieces of furniture. Now that we have mentioned some of the benefits of using office drawers, let’s see how you can find the right ones for your office. Modern office drawers come with different sizes, styles and features. One of the first things that you should have in mind when buying office drawers are their size. For instance, you need to be sure where you will use this unit. It is a good idea to choose a compact unit in case you use it below or beside a desk. 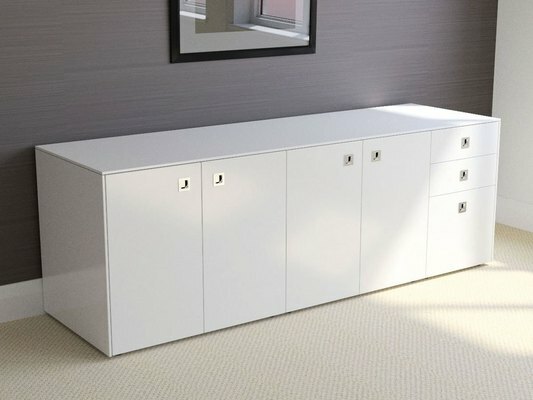 If you want to fill some of the empty corners of your office (if you are not using a corner office desk) then you should opt for a tall drawer. This type of office drawer will provide a great amount of office storage space. When we talk about office storage space you should also think about the drawers you need. Choose desks based on the number of drawers they have and decide if you need any additional office drawers to store more private information. In most cases, one small drawer is enough for one desk. If you use a reception desk you should get a bigger drawer. Whilst it is true that mobile office drawers provide greater flexibility, it is also true that not all of them are compact and lightweight. This is something that you need to check before making your final decision. In addition, stability is an important factor and you need to find a balance between these two things. If you need larger drawers, it is better to go for a stationery option because otherwise, this piece of furniture can become dangerous. Those who want additional stability can get an office drawer with lockable wheels. Finally, consider the things that you will store in the drawer in order to check its functionality. If you use items in different sizes make sure that there is enough room in each of the drawers. Finally, it is highly recommended to buy an office drawer that can be locked. If you are looking for high-quality office drawers, The Designer Office is here to help you. Contact us now to discuss your requirements.